Cinco de Mayo: It’s Not Just a Day of Margaritas and Tacos! Posted 2:39 pm by Jessica Garcia & filed under Uncategorized. When you think of Cinco de Mayo, a mirage of sombreros, margaritas, and chip & salsa probably come to mind. But do you even know what you are celebrating, besides winning the prize for pinning the tail on the donkey? Before you have a “best guac recipe” contest, here are some things you should know about the 5th day of May. Posted 2:32 pm by Jessica Garcia & filed under Uncategorized. Day Tours, Excursions, Attractions! Oh My! Posted 12:58 pm by Jessica Garcia & filed under Uncategorized. 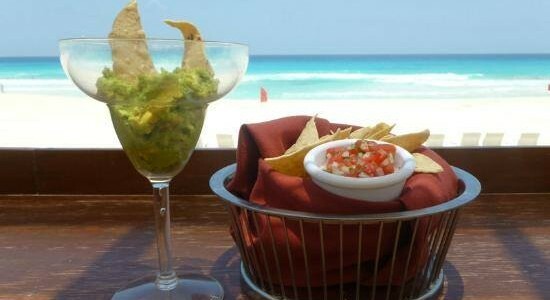 Going to Cancun for a memorable vacation and staying on the resort property the entire trip is fun. But some people like to live on the wild side and need a little more excitement during their holiday. 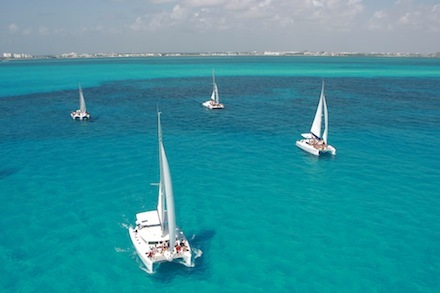 For those who like to experience activities outside of the surroundings of the hotel, Cancun Great Vacations, offers several options for day tours, excursions, and attractions. Here is a list of expeditions that you should consider during your Mexican vacation. Posted 4:35 pm by Jessica Garcia & filed under Uncategorized. Cenote, that is a familiar word, right? Well, maybe not. Unless you have traveled extensively on Mexico’s Yucatan Peninsula or have lived here, the chances of you knowning what a cenote is, let alone how to pronounce it, are slim. 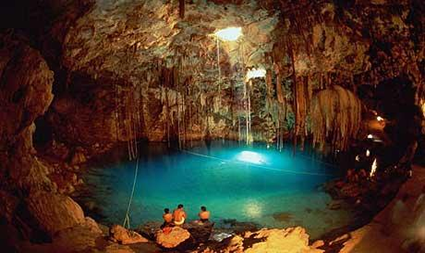 Cenote, pronounced, /sɛˈnoʊteɪ/, is a cave that collapsed upon itself thousands of years ago. Filled with stalagmites and stalactites, these geological phenomena do not sound much different from other caves. Posted 4:08 pm by Jessica Garcia & filed under Uncategorized. 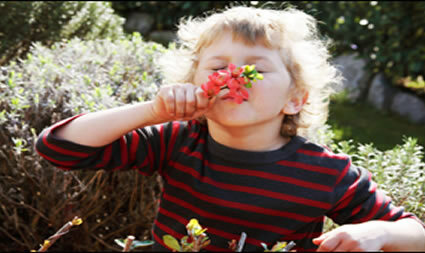 It employs all five senses simultaneously or one by one. It brings out the inner child and reconnects you with nature. 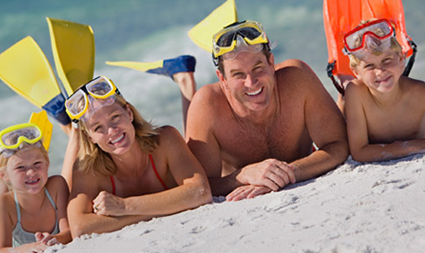 It is the sense adventure tour at re Hacienda Tres Rios Nature Park and Spa in the Riviera Maya. Taste, touch, smell, sight and sound are engaged as Mr. Gerardo Carrera Saucedo and the sense adventure team takes you on an adventure like no other. Posted 1:19 pm by Jessica Garcia & filed under Uncategorized. For many tourists, a Riviera Maya vacation entails lounging on the beach and sipping tropical cocktails by the pool; but for the majority of families, planning a vacation can sometimes appear to be overwhelming and expensive. What many don´t realize is that opting for a good all-inclusive package can alleviate stresses both financially and emotionally. Posted 12:46 pm by Jessica Garcia & filed under Uncategorized. 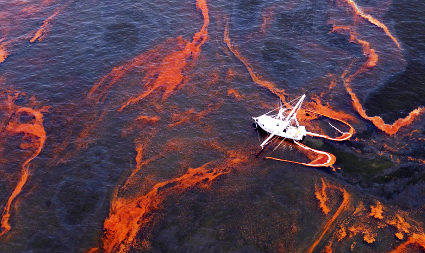 The word oil is found in the word spoil and that is exactly what happened to the Gulf of Mexico. It’s tainted, tarnished, and spoiled. The damage has been done and will continue for years or maybe even centuries. Everyone is scrambling for concrete answers but the reality is that until time runs its course, we will have few. Edward Cullen on June Contest Rules: Enter to win a complete Cancun Vacation!